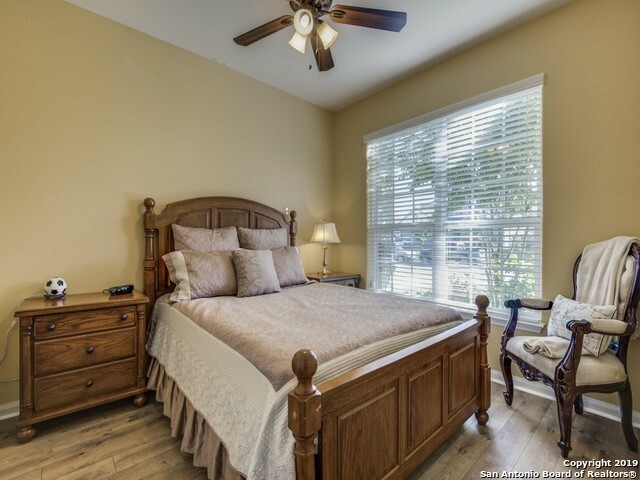 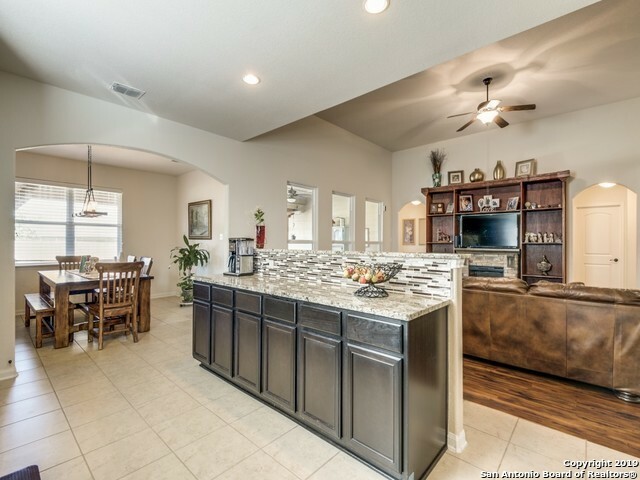 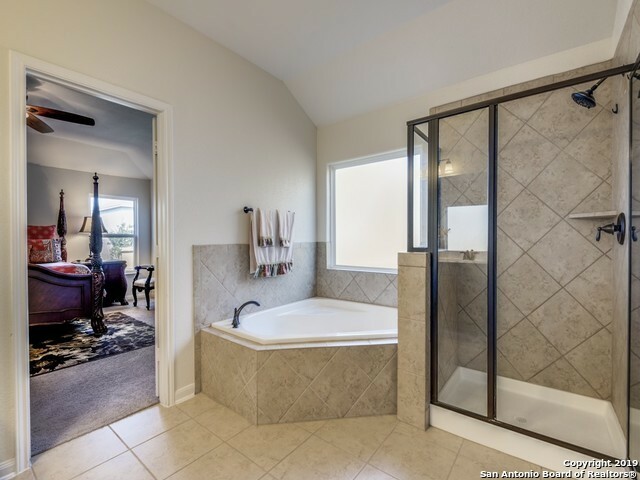 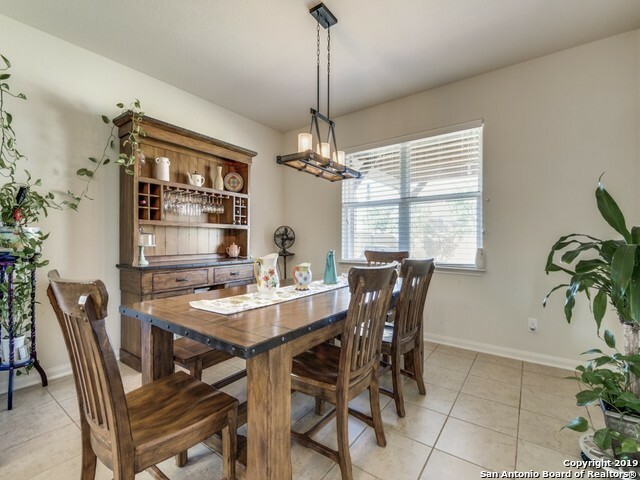 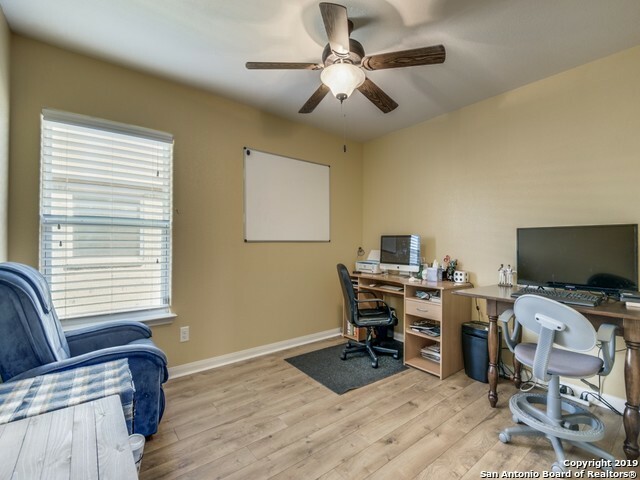 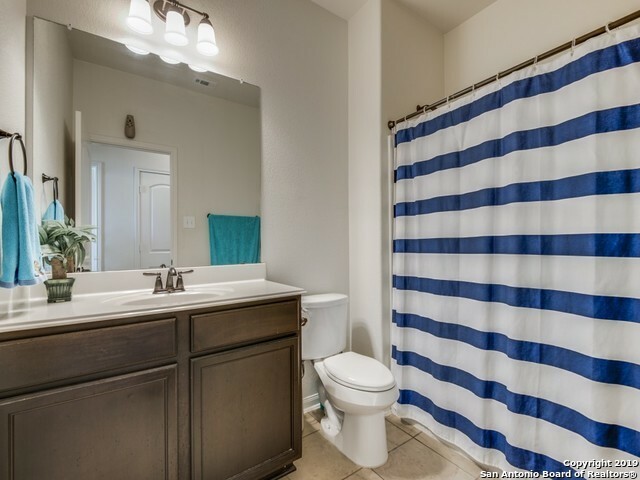 Elegant 1 story, 4/2, 2165 SQFT home in Magnolia Springs Subd. 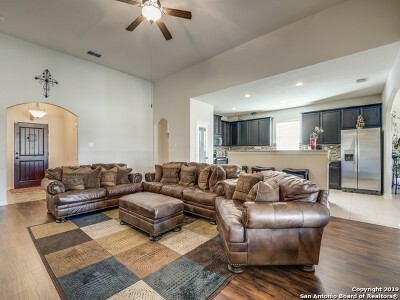 Home is inviting & offers STYLE, QUALITY & VALUE. 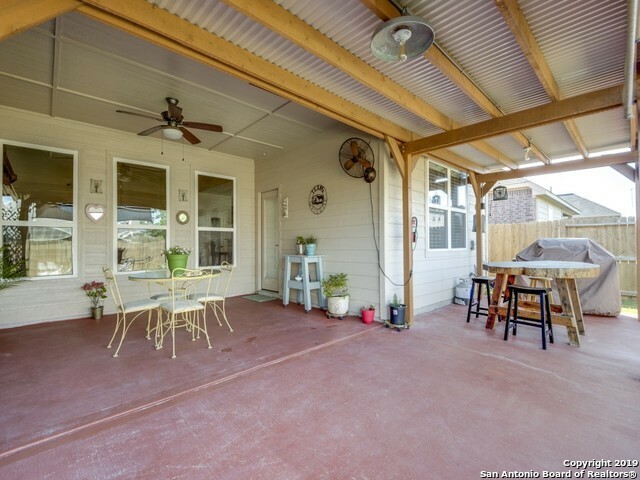 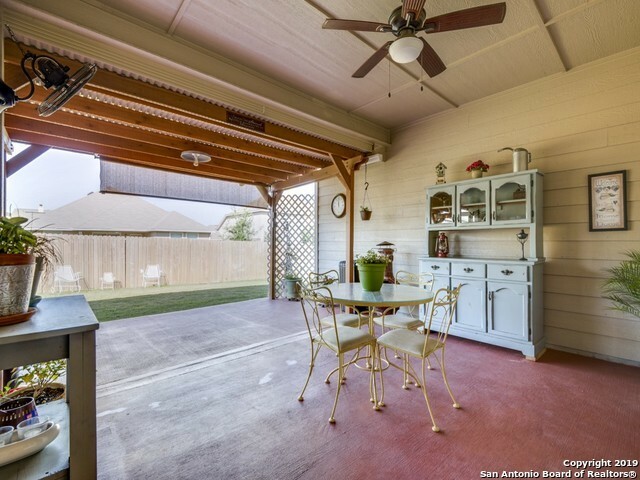 Enjoy your morning coffee on your covered back patio. 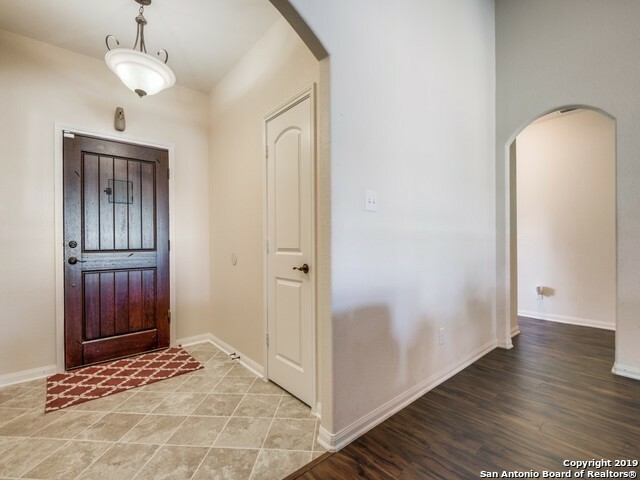 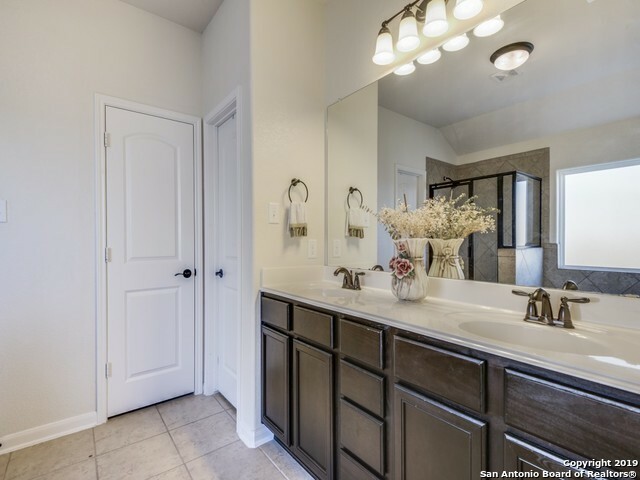 Walk in to a stunning open floor entry. 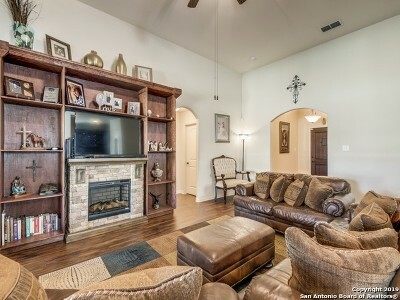 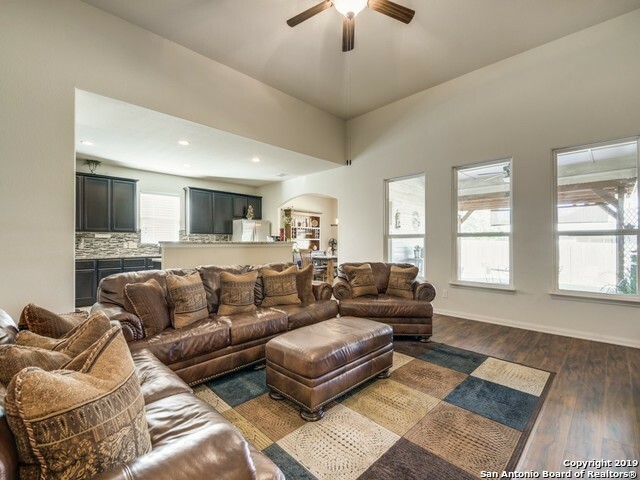 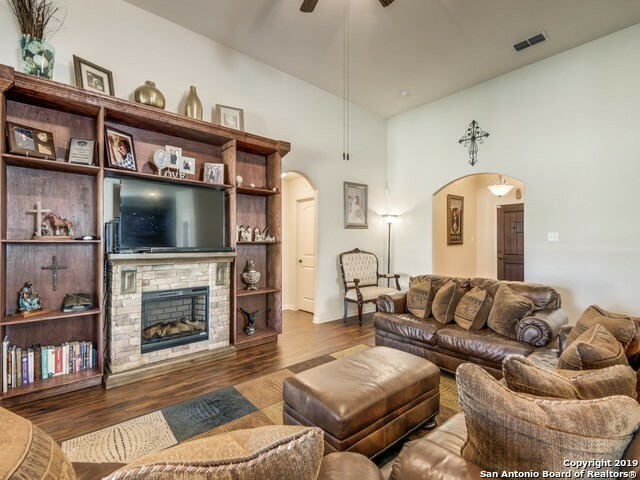 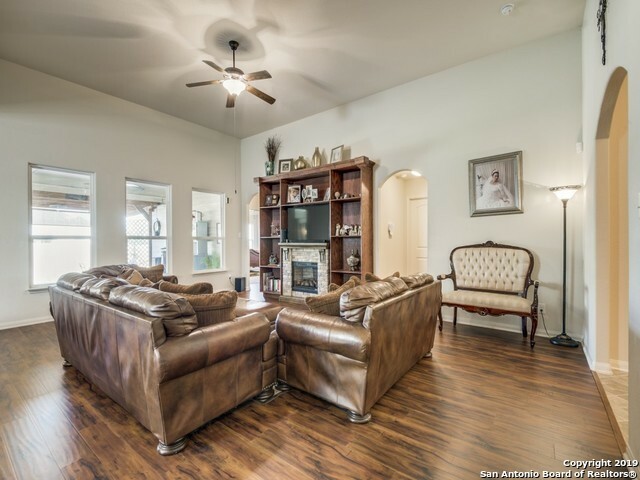 Beautiful family room with a fireplace, great for entertaining. 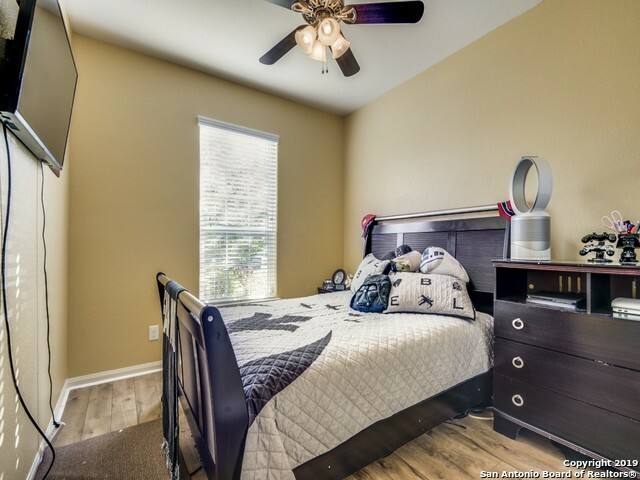 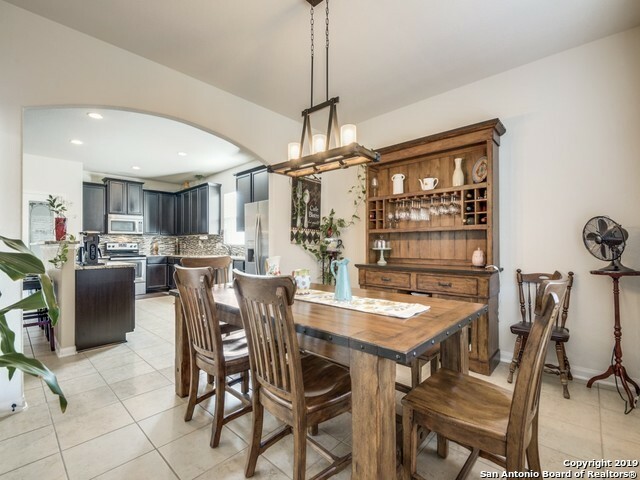 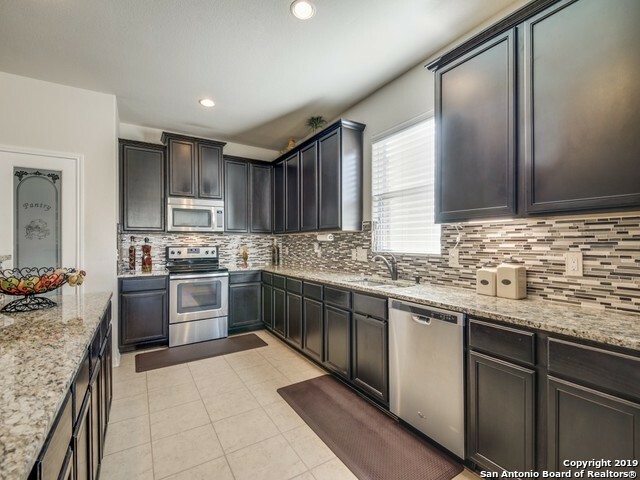 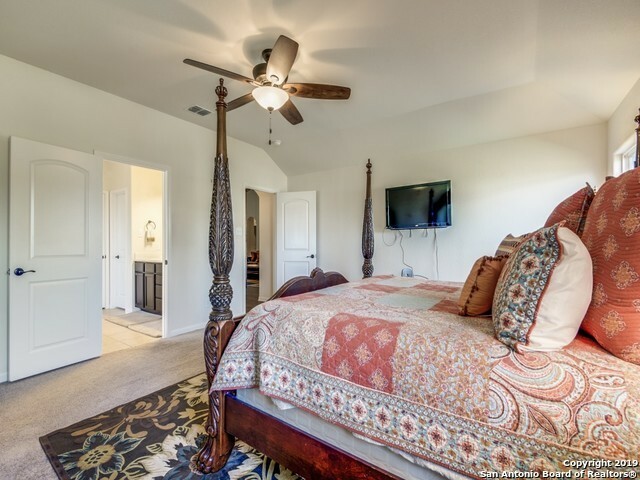 Open kitchen, breakfast bar, walk in pantry, floor tile and high quality floors, SS appliances. 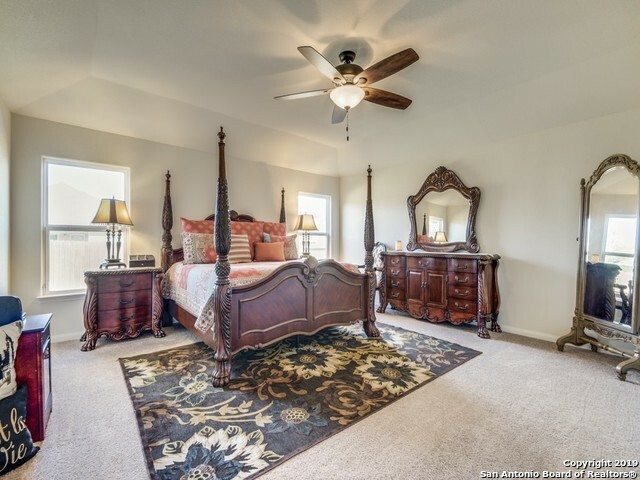 Huge Master Bedroom with his/her closets. 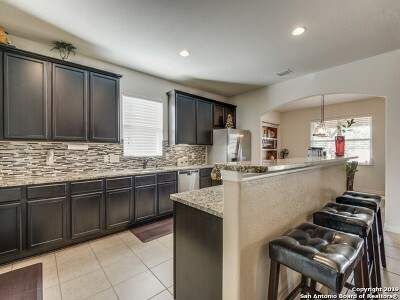 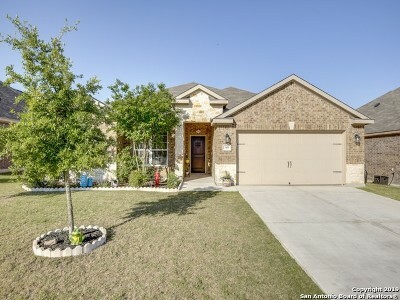 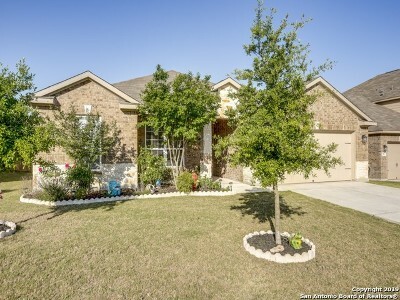 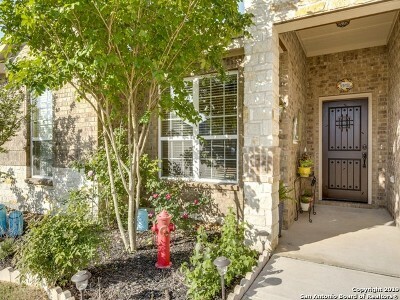 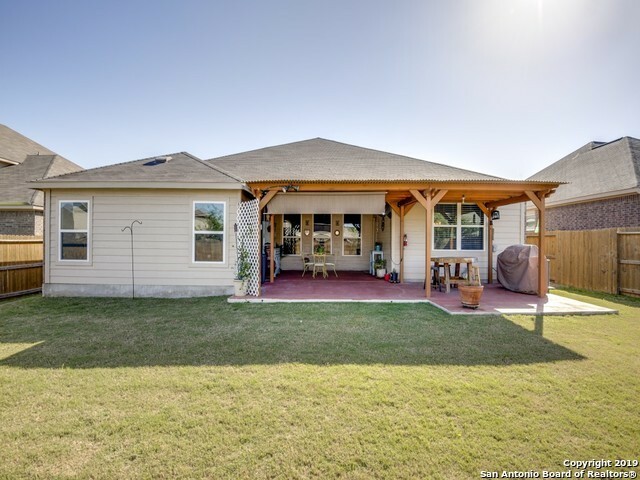 30K in upgrades, backsplash, front door, pergola, extended patio, extra attic, Won&apos;t Last !!!! !